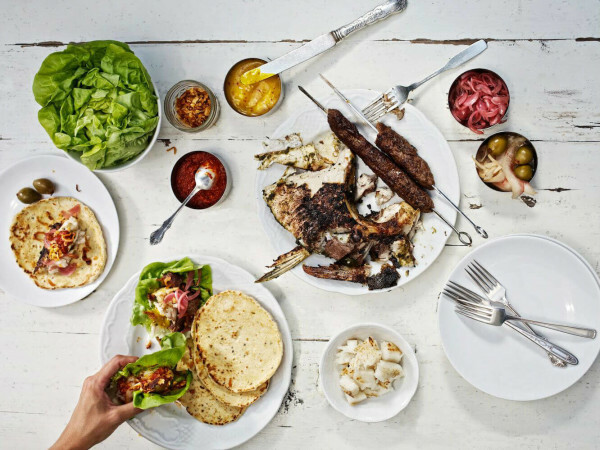 Formerly known as JMueller BBQ, this meaty joint controversially underwent a change in staff. 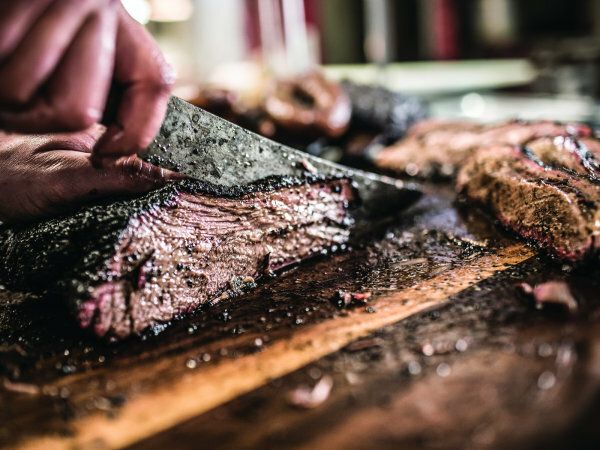 After dropping the J — as in former pitmaster, John Mueller — and hiring John Lewis, of Franklin Barbecue fame, the trailer was reborn as La Barbecue in 2012. Five years later, owner LeAnn Mueller and her team moved in to Quickie Pickie. 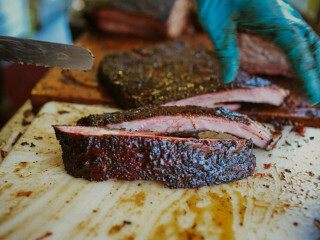 La Barbecue's lineup of brisket, pulled pork, ribs, sausage, and sides are as delicious as always.